Ethan has a new buddy! He goes by the name of “Mr Stretchy” and is not only great companionship for little E but is also teaching him the difference between metal and non metal surfaces. 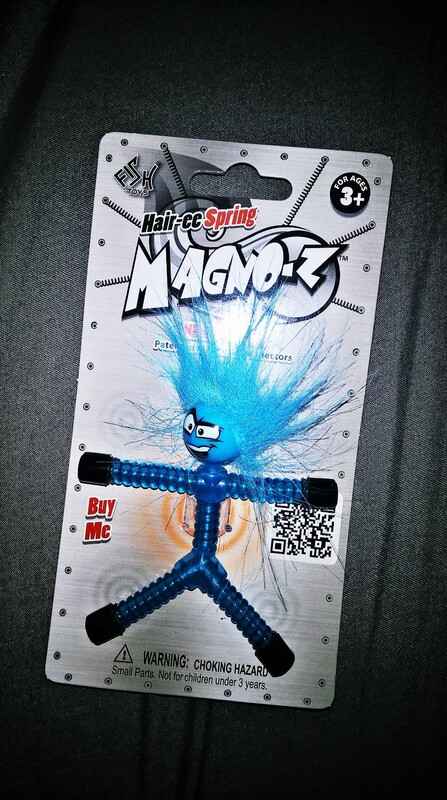 You see “Mr Stretchy” with his brilliantly blue hairdo (which has now made E want to dye his blue “when I’m an adult”) has magnetic hands and feet and of course a springy/stretchy body! 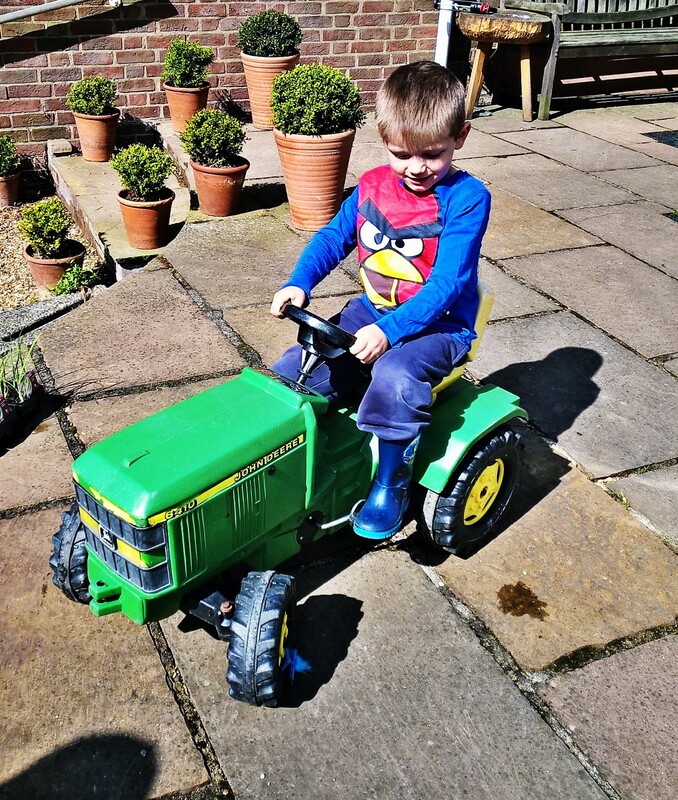 He has had countless hours of fun going around wherever we are, seeing what he will stick to. On Saturday I attended my very 1st blogging event over in Manchester, which I have a post on coming soon, so won’t say too much. I didn’t really know what to expect other than we had been pre-warned at the heaps of free stuff in the goody bags from the various companies in attendance there and in affiliation with it. Hiding in my kids bag were Mr stretchy and his purple buddy, known in retail as ‘Magno-Z’! The kids were both intrigued and delighted to see them and have spent so much time playing with them since. Ethan has literally taken it everywhere, even church as I mistakenly thought it to be a “quiet toy”. Don’t be deceived though, whilst these little stretchy Men say absolutely nothing and have no sneaky buttons with annoying sounds (another bonus) they ignite glee and giggles in your children that is very hard to simmer down! 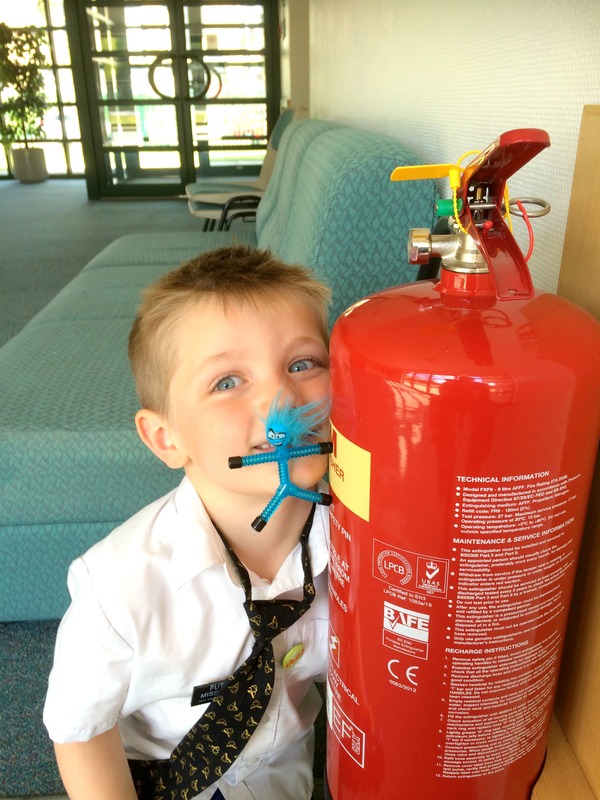 Yes it caused Sunday to become slightly awkward when Ethan interrupted church as he excitedly stuck his stretchy man to the fire extinguisher next to us, but a quick threat of confiscating Mr Stretchy soon quietened him down (Phew)! He has loved positioning him like he is scaling a surface or hanging on for dear life, I love that it isn’t only teaching him some basic science principles but sparking imagination and creative play! 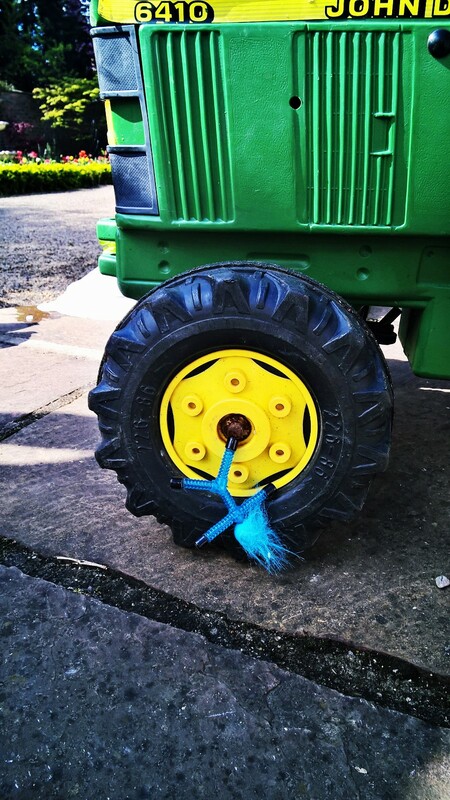 My favourite sight was seeing him laughing his head off whilst on a ride on tractor at Grandma’s as he had figured that Mr Stretchy stuck to the wheel and was taking him on a ride! 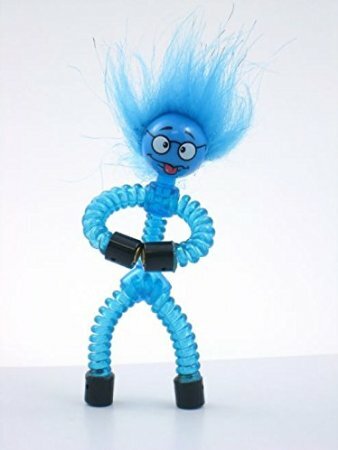 This toy has to be one of the best things Ethan has connected with. Its so small it fits in his pocket and it has proven to hold hours of fun and laughter. What’s more brilliant is that it is also so widely available in so many retailers and at a very reasonable price too (Hello Birthdays ,stocking fillers, party bags). I would most certainly buy this for nieces and nephews and more for my kids…I love it and as you can see so do the kids! This is not a sponsored post, but a thank you for giving it to us and an acknowledgement of how fab it is! All thoughts are my own. Hahaha get in! I bet they did love them. I think theyre mint for kids as they learn and trigger imagination! #cheap too!